It's difficult not to find a maniac-heaving assembly when Surge performs. He is rated as one of South Africa's most successful DJs, and his creativity and passion for electronic music allows him to diversify his energies into beats that South Africa and the world immediately absorbed. 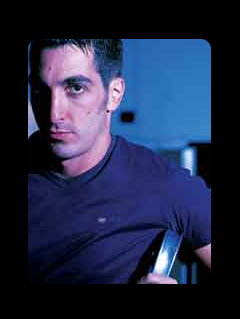 His journey led him to releasing a number of top selling electronica CD compilations and celebrated his 22nd release in 2009. These South African chart topping sellers included him pioneering DJ self-titled compilations of which he released five between 2001 and 2009, and an exclusive release for KISS FM which to this day together with Surge's collaboration there with remains the highest selling KISS FM brand in South Africa. His popularity landed him frequent residencies at the country's largest parties in the South African dance scene culminating in performances at events with over 25,000 party goers. Furthermore international performances included gigs in Europe, the Middle East and the States. 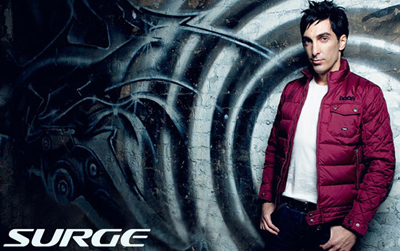 Surge's ability and proven record has secured him main stage performances and tours with Akon, Cream, Ministry of Sound, Pacha, Gatecrasher, Tiesto, Paul van Dyk, Eric Morillo, Blank & Jones, Cosmic Gate, Ferry Corsten, Sonique, Benny Benassi, DJ Sammy and Armand van Helden. Other than headlining super events, Surge has conceptualized and successfully implemented numerous mega dance festivals in South Africa, including Unity Music Festival, Electronic Music Festival, Splash and Slippery & Wet. During his reign over the local electronic South African dance scene, he co-owned several highly successful Night Clubs and was instrumental in launching the country's most popular dance club venues. 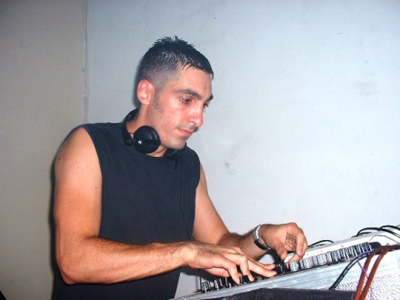 In 2007 Surge released his first self-produced international single 'Morningside' which was signed by Tiesto and played by him worldwide.